The process of organising, regulating, documenting and evaluating an individual's or business' financial records is known as accounting. This is very different to cash flow management. How do I choose the right accountant for myself and/or my business? Qualified, licensed and trusted accountants such as ourselves are registered with one of the Accountancy bodies in the UK, this includes but not limited to ACCA, ICAEW. 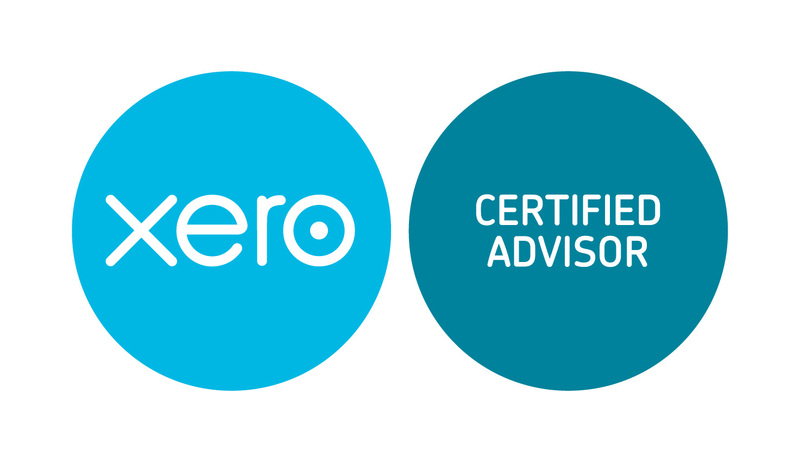 Choose a Certified or Chartered Accountant who is licensed to practice. This ensures you can have total confidence in the their professional and ethical standards.